Bedrock. Château Palmer’s wines are a red thread reaching into history. But deeper still, at the estate’s foundation, are values, commitments and community. A world unto itself, curious, sensitive, attentive… encompassing more than just wine. Values. Château Palmer is living history. It inspires respect, for its soils and its vineyards, but also for its wines. 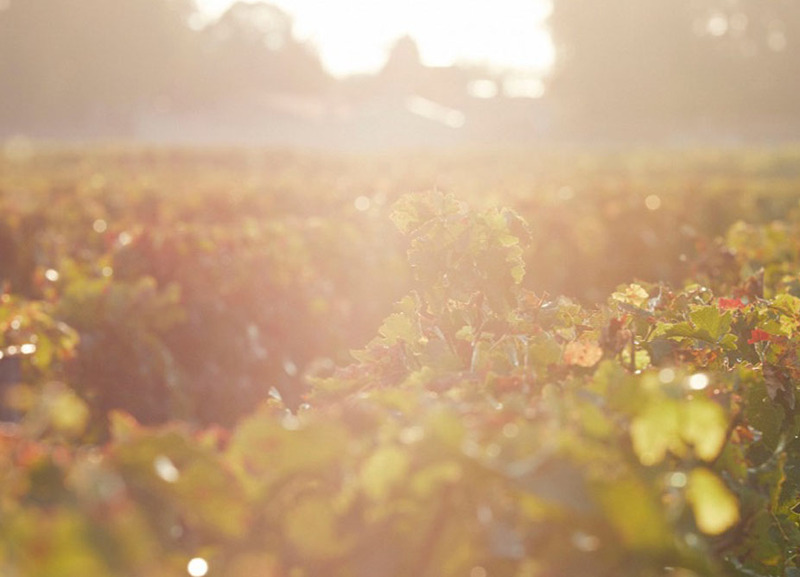 The result of centuries of viticulture and vinifications, honed by the pursuit of a singular vision. A style unto itself. A benchmark for all future endeavours. For at Château Palmer, change is never an end in itself, but a means to serve both today’s and yesterday’s wines. It’s the fruit of a precious freedom. The freedom to constantly reassess, to question, to never be afraid of taking carefully calibrated risks. 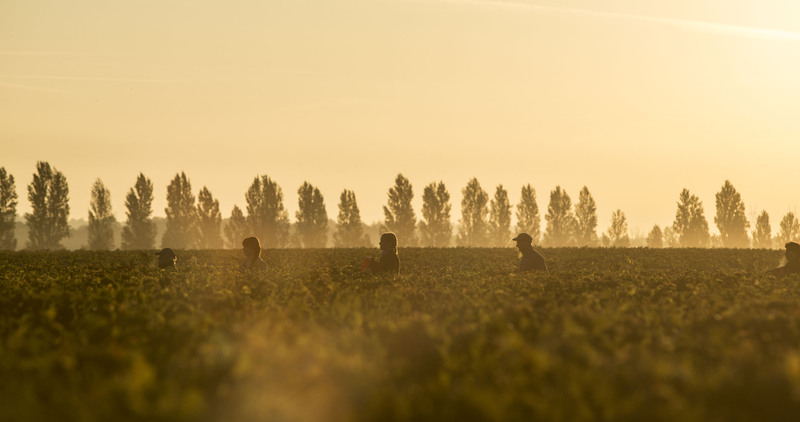 With at heart, an unchanging ideal – to ever improve, not just for the wines, but also for their artisans and the environment all around them. Biodynamics. Neither a preconceived idea, nor a posture. At first, biodynamics was simply an experiment, sparked by curiosity. The first trials in 2008 proved inconclusive, so meetings were organized with adherents of the method. Slowly, it became evident what truly lies at the heart of biodynamics: a return to the essence of farming. And thus an idea became a conviction – to turn the page on a monoculture, and to recreate a living agricultural organism, in all its diversity. Now, sheep graze, grass grows, flowers and plants with healing properties bloom, and agrochemicals have disappeared. With biodynamics, complexity becomes a source of shared enrichment, where the fruits of human labour benefit people, plants, and all that surrounds. An exquisite equilibrium. Community. The men and women of Château Palmer share more than a place of employment. Together they embrace common values: dynamic, curious, passionate, open-minded and determined, they live for and with the vineyards. This shared spirit is united in one place – the Village. 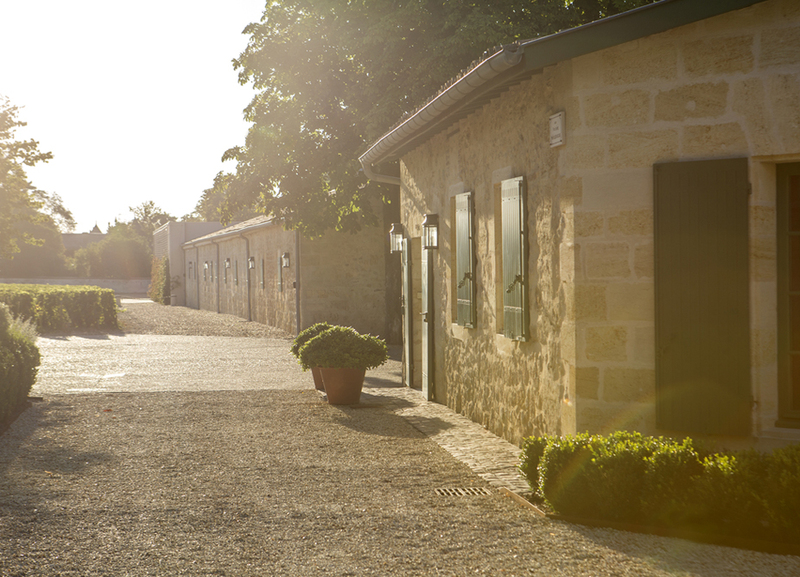 Sited at the foot of the château, it was originally designed to house cellar masters, vineyard managers, vignerons and winemakers. Today still, it brings together all the estate’s know-how and knowledge. A community, without question.